Christmas is just around the corner, and there are plenty of options out there for shoppers wanting to find gifts for their loved ones. Looking for something unique? Join one of these workshops hosted by local designers to make your gifts one of a kind. YLYstudio is one of the few local fashion brands to host workshops. The brand was established in 2017 by Lilian Tsang, who specialises in French embroidery art, and knitwear expert Matt Hui. The duo’s mutual passion towards promoting fashion craftsmanship in a contemporary way is shown by their use of innovative materials. They are also aware that embroidery art education is not common in Hong Kong, which leads to the idea of hosting workshops themselves. 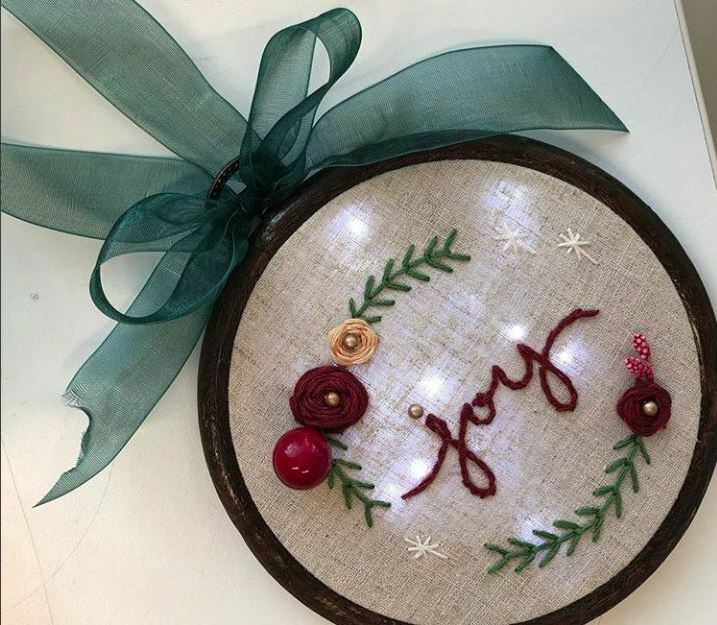 Beginners are welcome to join the 1.5-hour Christmas themed class, during which they can create a unique Christmas wreath with basic needle embroidery techniques such as chain stitching, feather stitching and 3D stitching. Intermediate learners can challenge themselves in a two-session (six hours) haute couture embroidery class. Participants will learn basic luneville hook embroidery techniques to make a beautiful sequin brooch using different materials. Participants of the two classes are allowed to share the same time slot to exchange ideas. What’s more, participants will get to see the label’s signature pieces as the workshop venue is also YLY Studio’s showroom. The brand’s vision and attention to detail is sure to inspire the participants’ creativity. 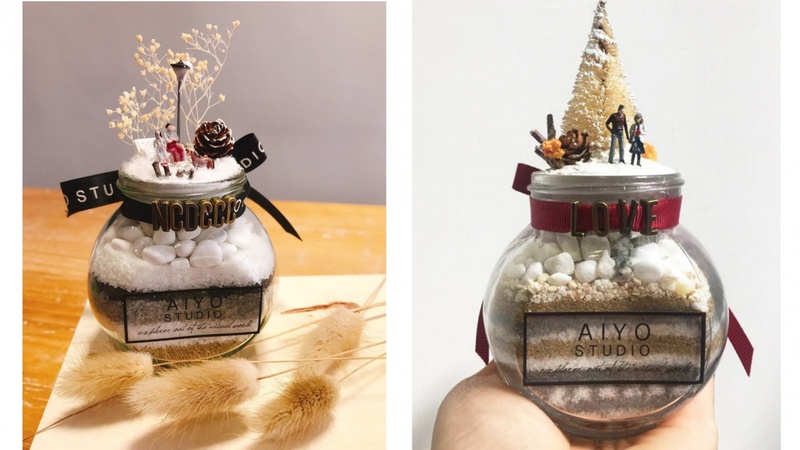 Celebrating the fluid media of creativity, Lapeewee’s designer Yannes Wong co-founded AIYO Studio with her partners in 2017. 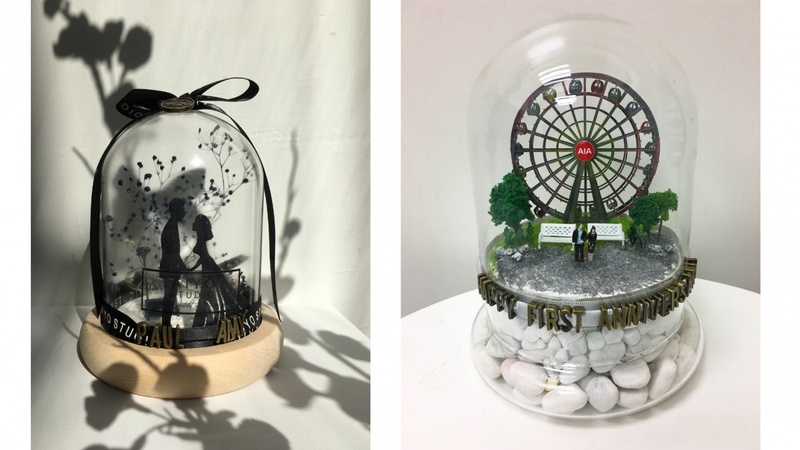 The studio specialises in miniature terrarium workshops, enabling participants to create their unique stories into customised miniature terrariums – meaningful gifts to both the giver and receiver. 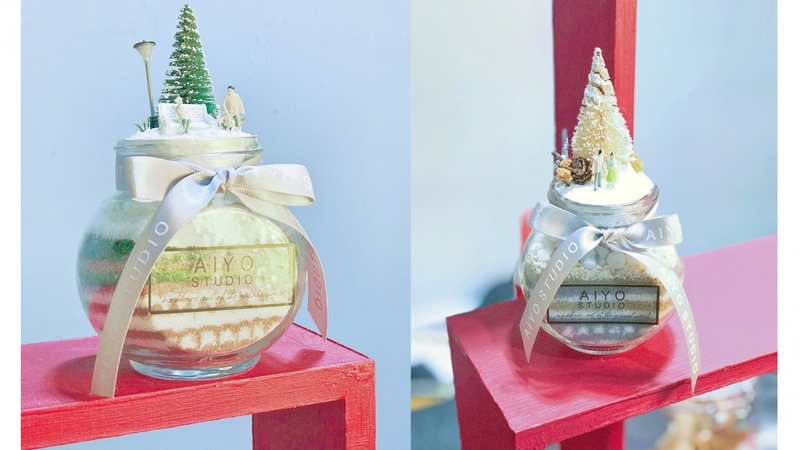 Participants can join the Christmas-themed miniature terrarium workshop for a festive handcrafting experience. The one-on-one class will ensure an exclusive piece of work for those opting for individuality. Participants of the one-on-one class are required to send pictures and stories to AIYO Studio beforehand. The instructors will then guide the participants to create the terrarium with multiple materials and miniature figures. The plants inside the terrarium are naturally preserved, which means no maintenance is required – perfect for a decorative gift. As one of the most renowned local handcrafted accessories label, Timbee Lo’s works are rich in creativity. The designer never sets boundaries with seasons or collections, but creates “art-pieces” with inspiration like a painter. While his whimsical works are well received by the fashion lovers, Lo also hosts workshops for the brand’s followers in the place where he creates. Participants are free to make earrings and other accessory items during the two-hour workshop. 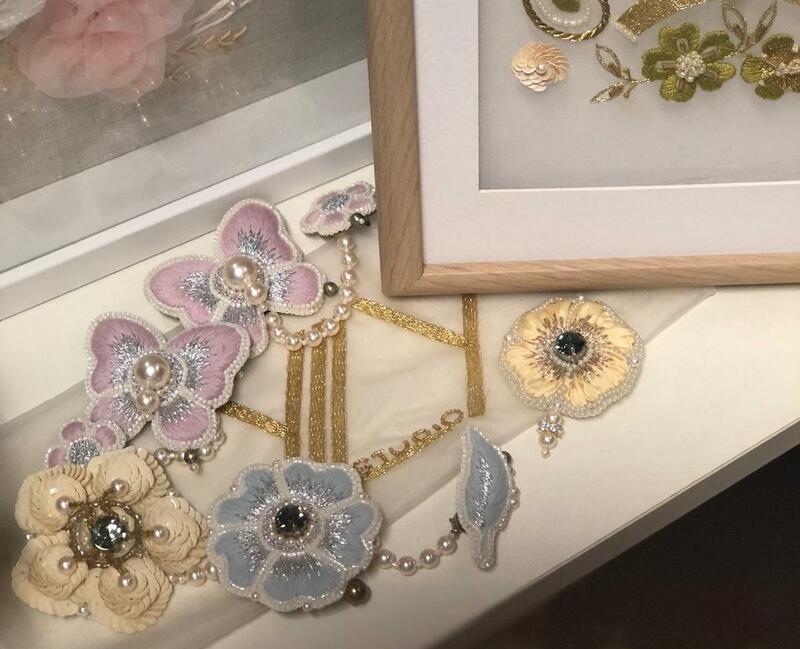 Materials will be provided for the participants to paint on and to combine with other adornments, including the Swarovski crystals, to create a one-of-a-kind jewellery pieces.